Borussia Dortmund have confirmed their interest in Crystal Palace forward Wilfried Zaha. Dortmund have been linked to a summer move for the 27-year-old, who only signed a long-term deal at Selhurst Park last summer – which made him the highest paid player in their history on a deal worth around £130,000-a-week. Zaha’s deal also has no release clause, so to get him would cost Dortmund a substantial sum, but they have admitted to their liking of the player – who could very well be an ideal replacement for Chelsea-bound Christian Pulisic. 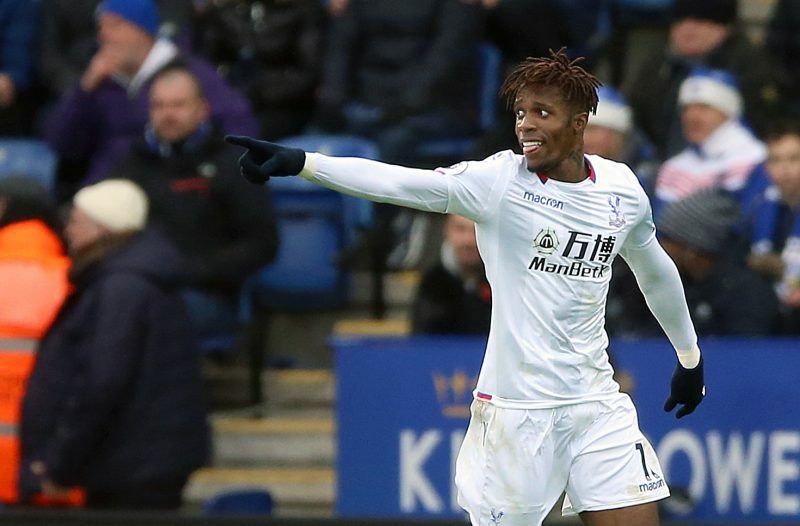 Betway’s Alan Alger said: “Wilfried Zaha’s performance against Liverpool last weekend showed he can mix it with the best and he’s again been linked with a move away from Selhurst Park. “Borussia Dortmund have money in the bank after the sale of Christian Pulisic to Chelsea and we make them the 7/4 favourites to sign Zaha if he does decide on a new career path. Odds accurate; 25/01/2019 12:00 am.